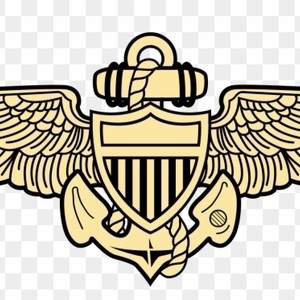 There are 8 pilots that match your search criteria. 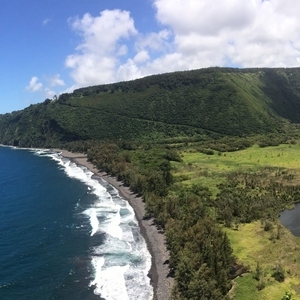 We are a provider of drones, services and repair for personal, professional, commercial and industrial customers in Hawaii and the Western Pacific. 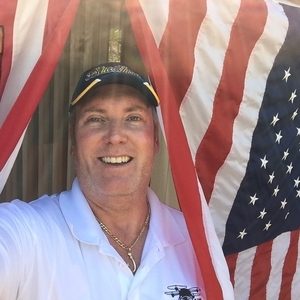 12 years of Naval Aviation experience flying both fixed and rotary wing aircraft. Branching out into sUAS photography with the ability to utilize multispectral sensors and FLIR imagery. We specialize in aerial cinematography and 3d mapping. 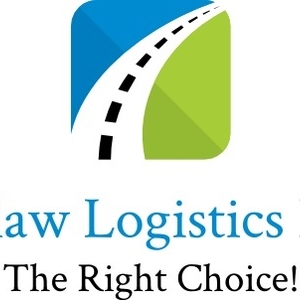 Contact us today to schedule a meeting. Aloha, I'm a classically trained fine artist, graphic designer, and film maker who has expanded into drone cinematography since 2014. You'll immediately notice the caliber of my work. 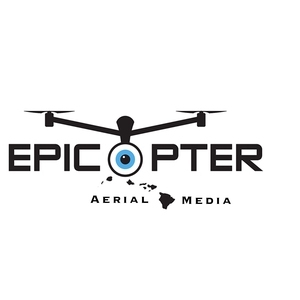 Epicopter, LLC is a company based on Maui, currently in Mexico, specialized in Aerial Photography. 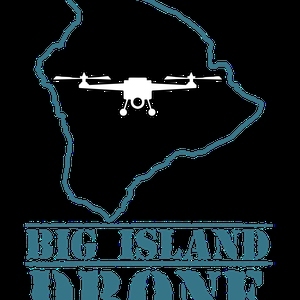 We are equipped with the latest multi-rotor technology and filming gear available in the market.